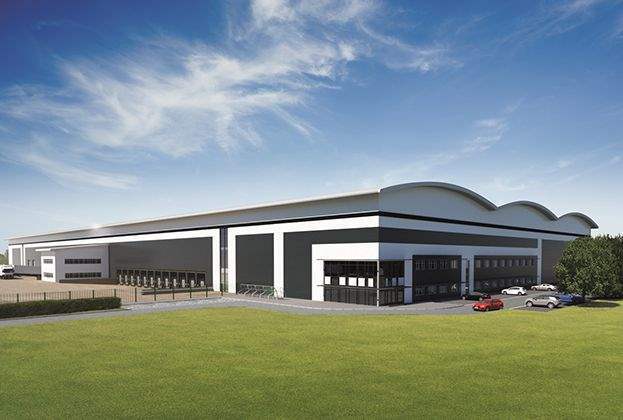 The supply of warehouse space in Scotland for units over 100,000 sq ft has risen by 38% in 2018 and now stands at 1.72m sq ft across the Central Belt. 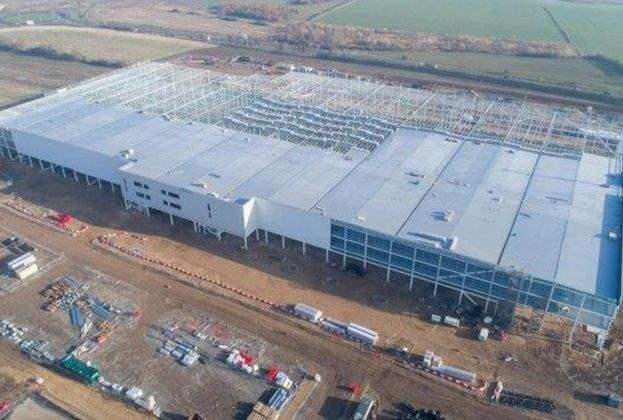 This is made up of 11 separate units of which all bar two are between 100,000 and 200,000 sq ft, with the average size being 156,232 sq ft. 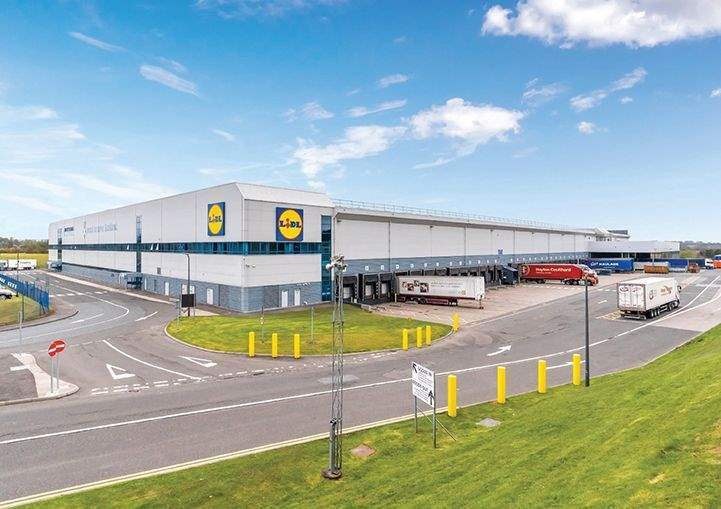 The largest unit on the market in Scotland at present is the former Lidl RDC at Deans Industrial Estate which totals 291,710 sq ft, it came to the market in the second quarter of 2018. 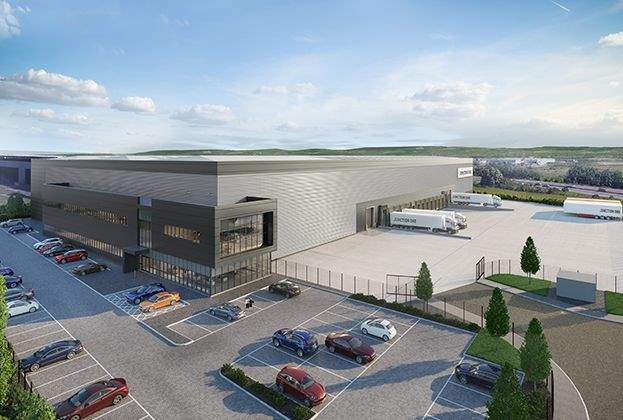 This follows the purchase of 50 acres by Lidl at Eurocentral where a new 750,000 sq ft RDC is currently under construction and due for occupation in 2020. 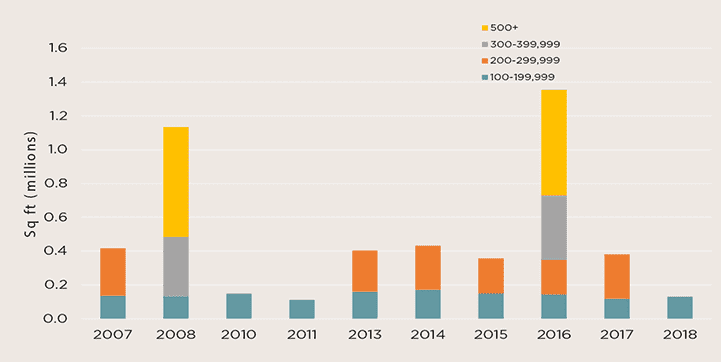 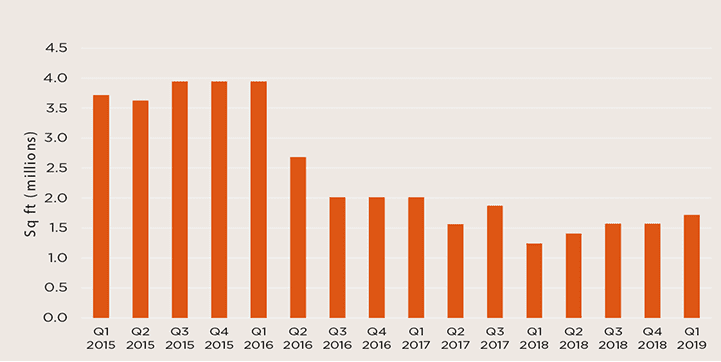 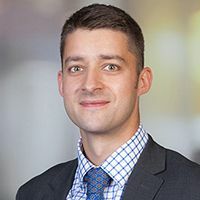 Largely predicated by the lack of good quality supply, the deal flow for units over 100,000 sq ft in Scotland this year has been subdued with just one unit transacted so far this year. 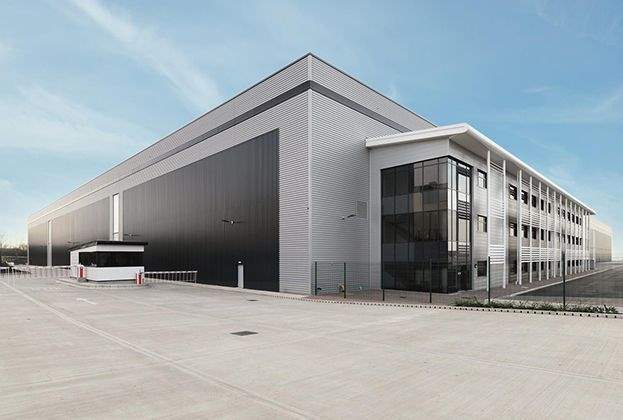 Drinks manufacturer BrewDog has completed the acquisition of the Vertex building at Eurocentral near Motherwell. 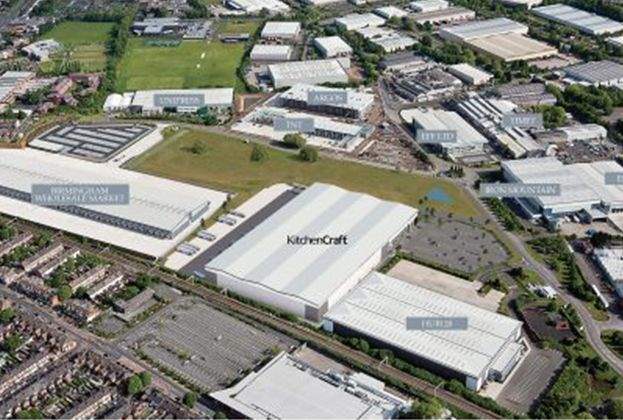 The 128,000 sq ft unit sold for a capital value rate of £60 per sq ft. 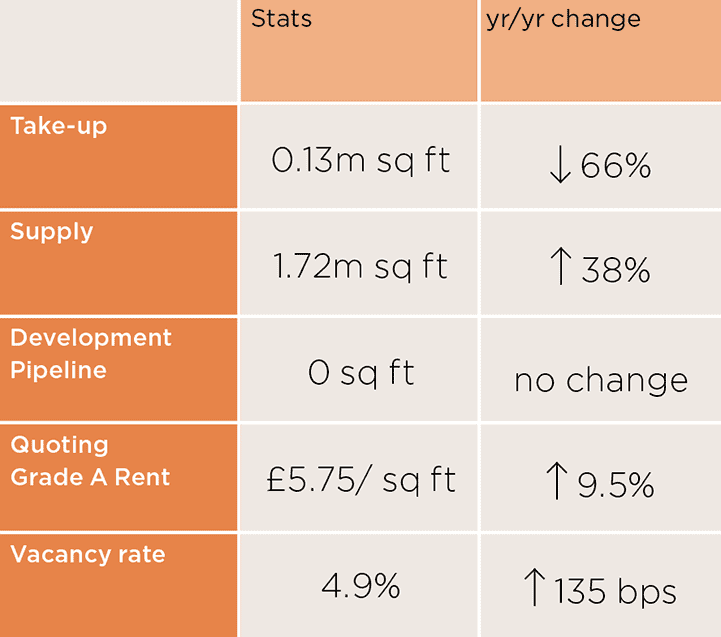 Along with the reduced supply, take-up has perhaps also been constrained by occupiers seeking critically required features which existing second-hand speculative buildings can’t offer or adapt to provide. 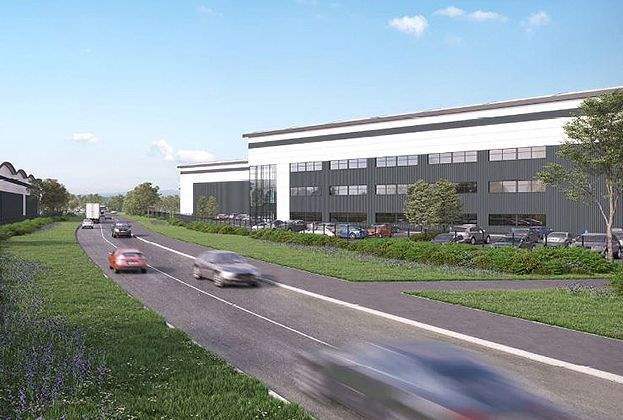 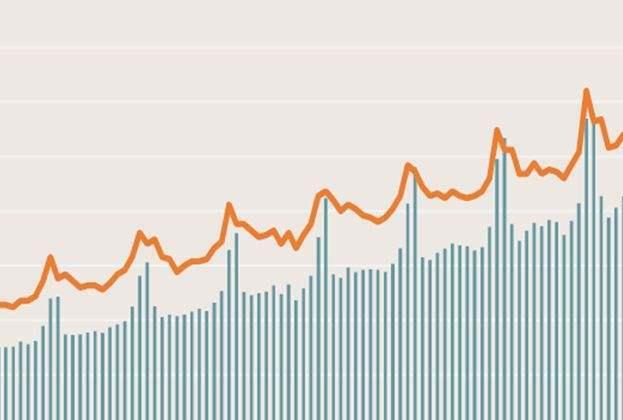 There are no units under construction speculatively over 100,000 sq ft in Scotland, meaning we do not expect vacancy rates to fluctuate in the medium term. 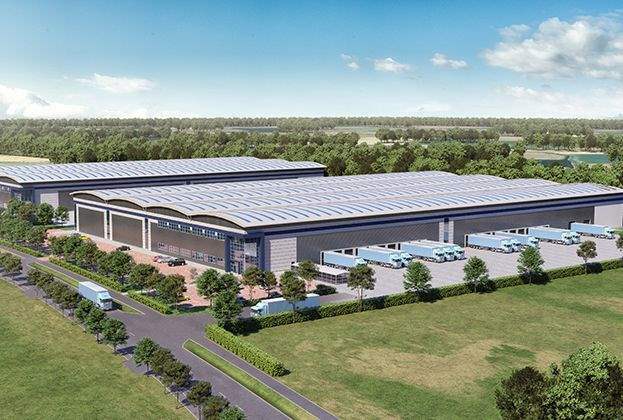 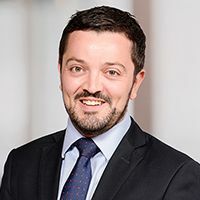 Larger scale occupiers such as Lidl and DPD for example have elected to purchase land at Eurocentral and progress build-to-suit with their preferred developer. 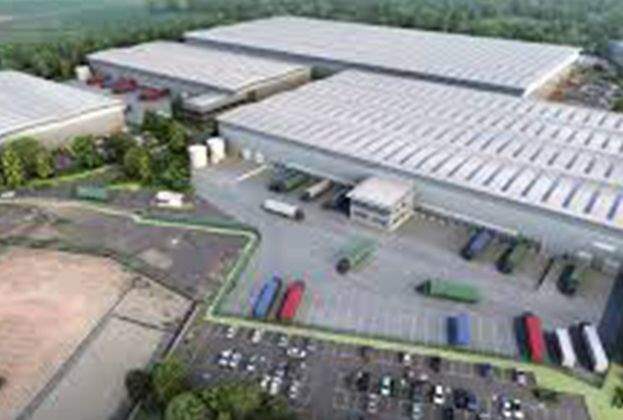 However, it is hoped that the lack of supply will encourage new development, albeit, typically for Scotland this is very much likely to be under 100,000 sq ft.